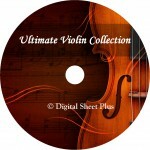 Note: this collection will be continually updated. 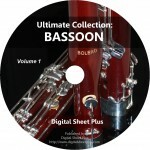 Available downloads for 3 days. 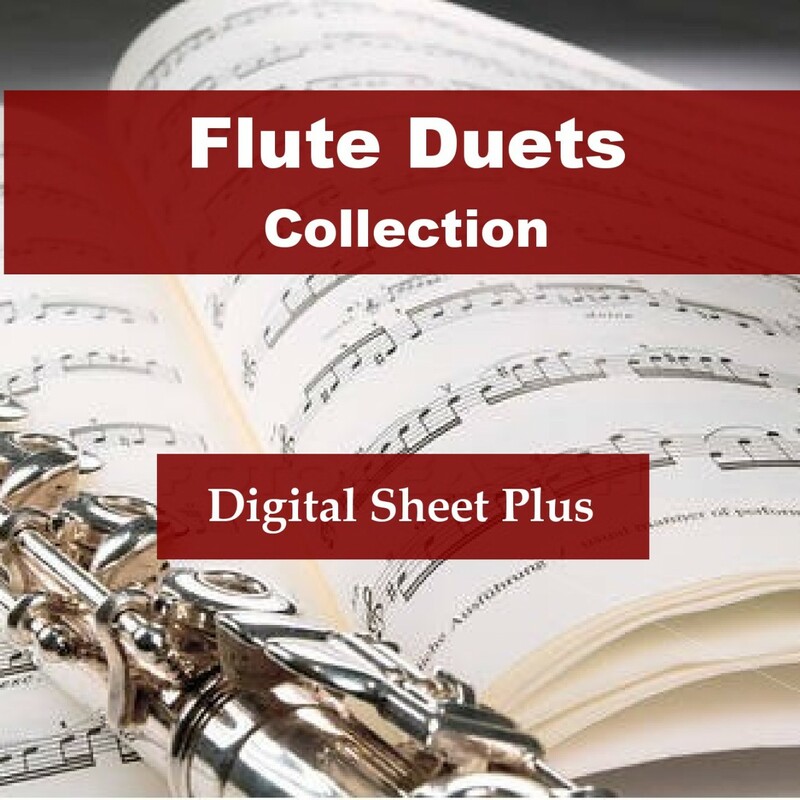 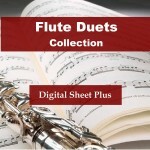 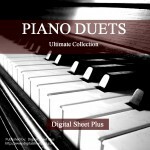 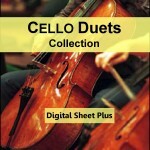 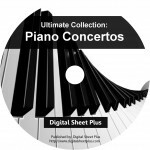 Click the button below to add the Flute Duets Collection to your wish list.